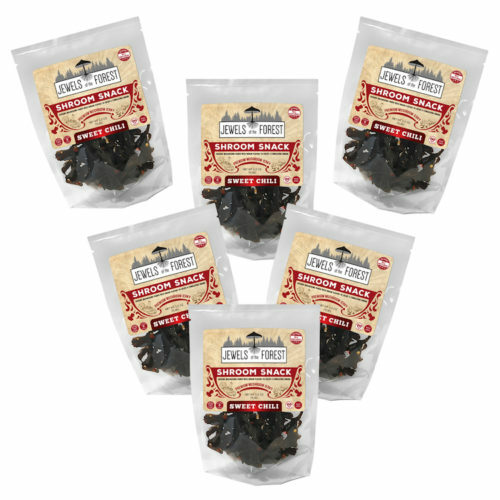 3-PACK Sesame flavor & 3-PACK Sweet Chili flavor = 6 pouches total. 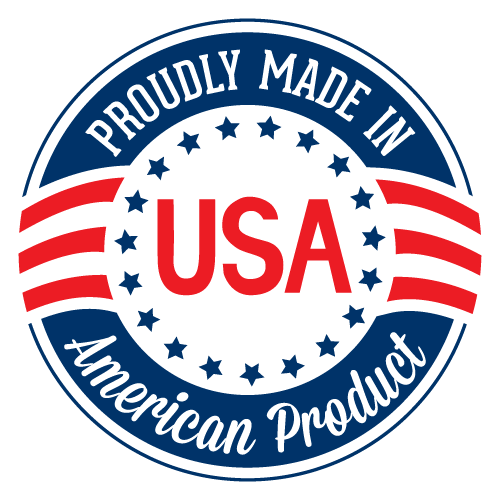 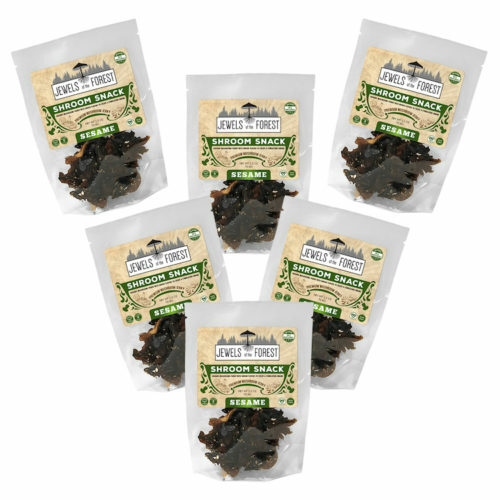 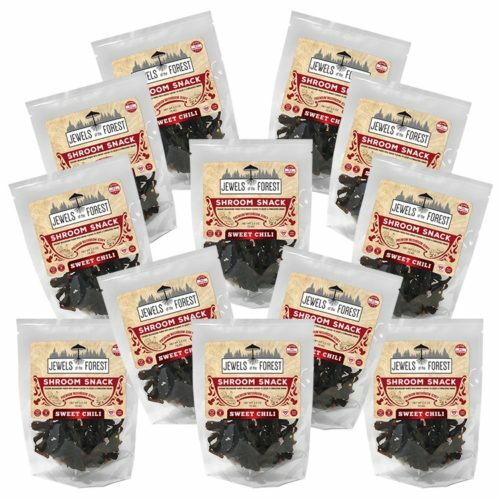 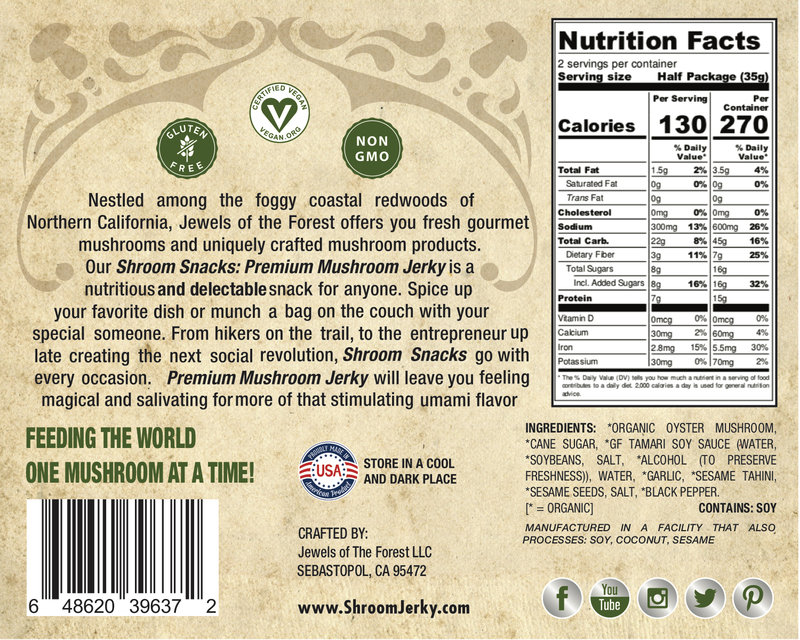 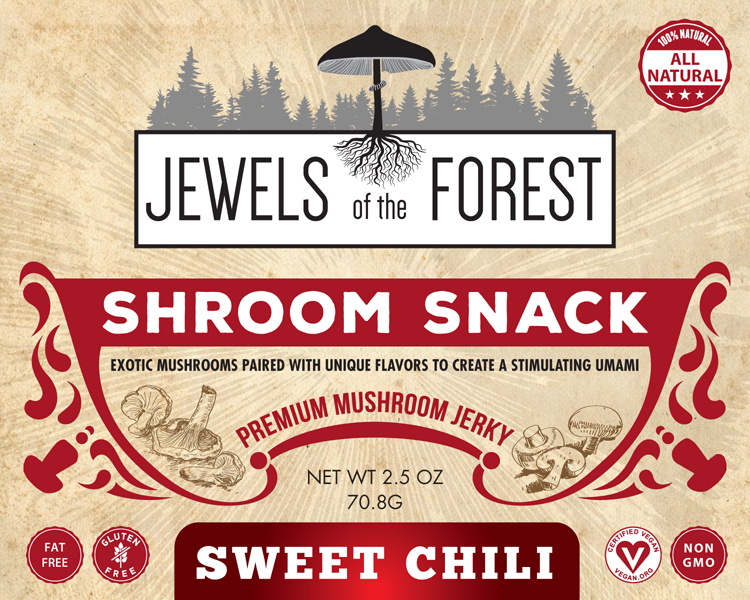 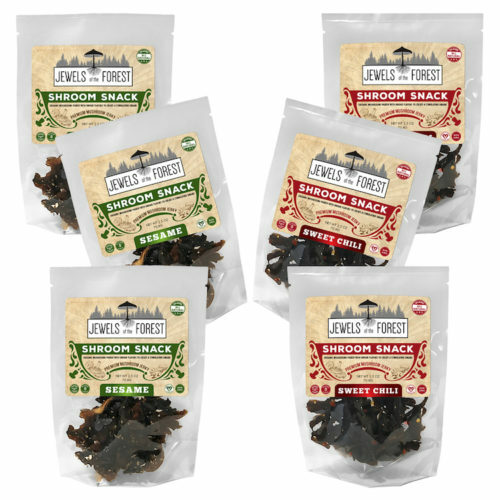 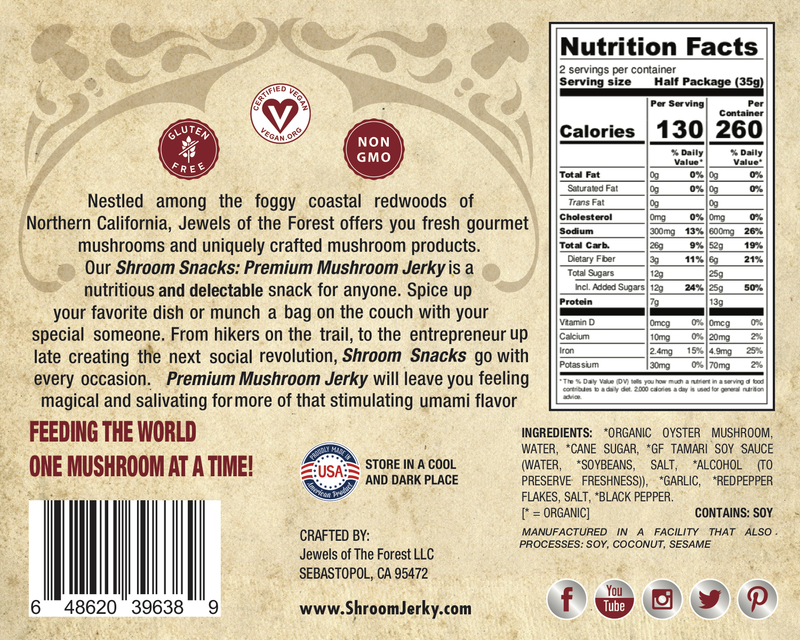 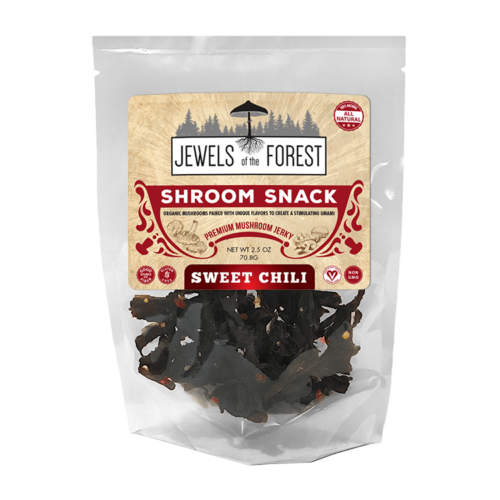 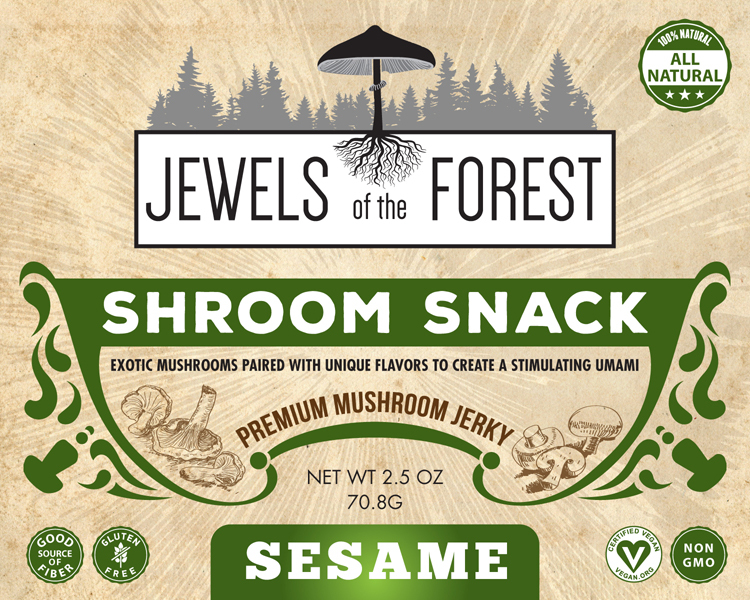 Double your enjoyment with both flavors of our tasty, gourmet mushroom jerky. 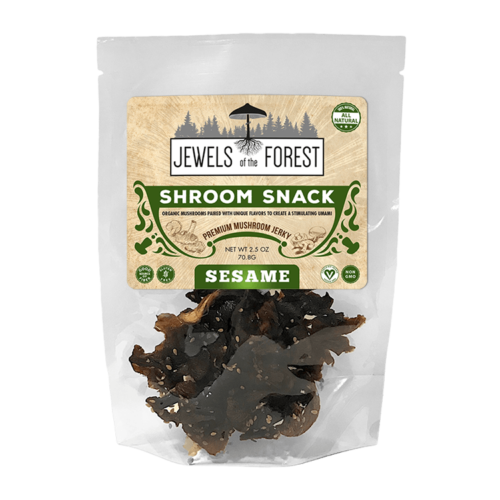 Savory Sesame and the sweet-heat of Sweet Chili will be sure to stimulate your taste-buds.